This entry was posted in Home stuff, Random and tagged random thoughts, spring snow, weather by Patti_is_knittinginflashes. Bookmark the permalink. We had snow today, too. I am so done with it. 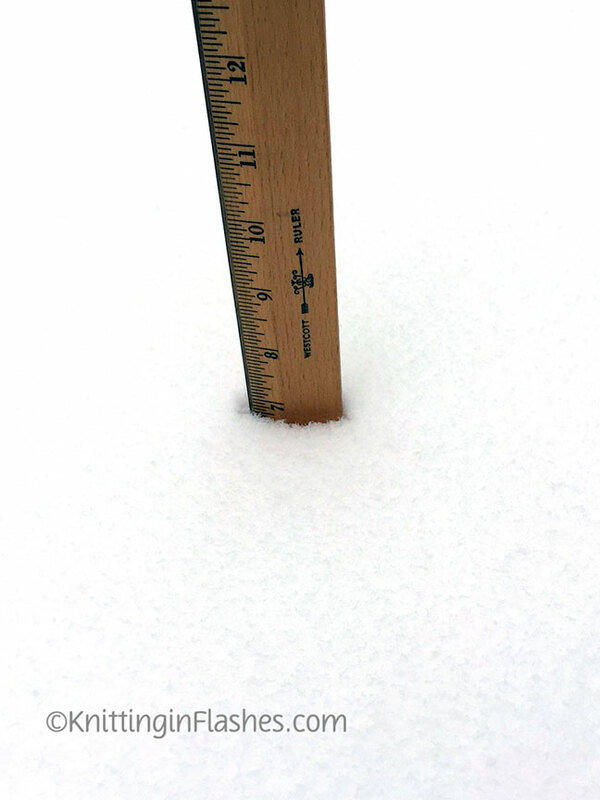 It’s snowing again today…about two more inches and still coming down though not as heavy as yesterday. 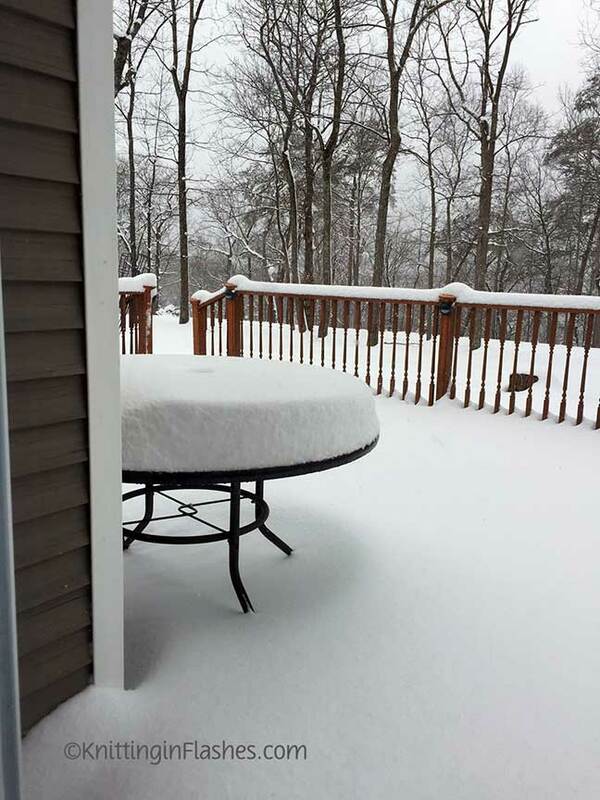 We got ours overnight…looks like about 6 or 7 inches. All schools canceled. Looks pretty from inside! Still have to go to work though.